Red 1991 Porsche 911 Carrera AWD 5-Speed Manual 3.6L H6 Recent Arrival! Odometer is 9934 miles below market average! 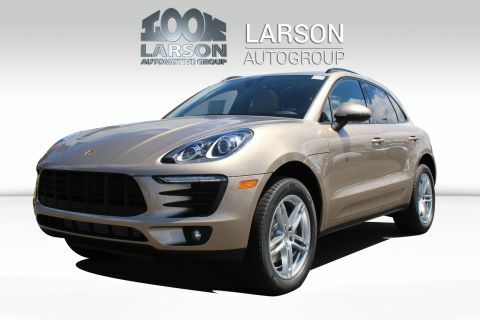 Larson Motor Company has over 800 quality pre-owned cars & trucks in stock to choose from! 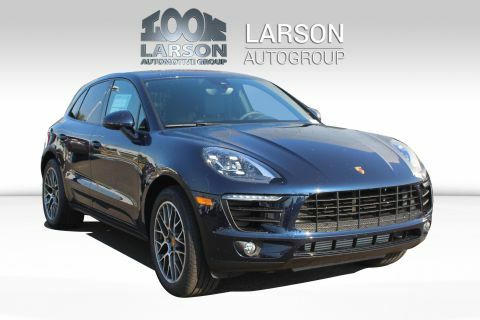 Night Blue 2018 Porsche Macan AWD 7-Speed Porsche Doppelkupplung (PDK) 2.0L I4 Turbocharged Dual zone climate controls - driver and passenger Heated Seats Leather Seats Sunroof Keyless Entry Navigation ABS brakes Alloy wheels DVD-Audio Electronic Stability Control Front dual zone A/C Heated door mirrors Illuminated entry Low tire pressure warning Porsche Communication Management Power Liftgate Remote keyless entry Traction control. 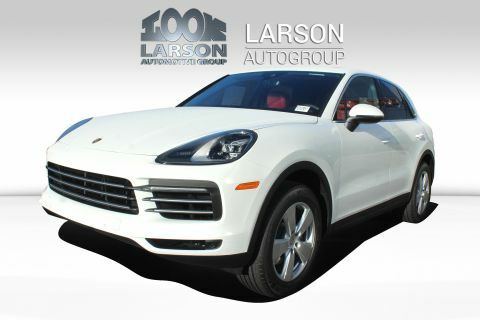 Larson Motor Company has over 800 quality pre-owned cars & trucks in stock to choose from! 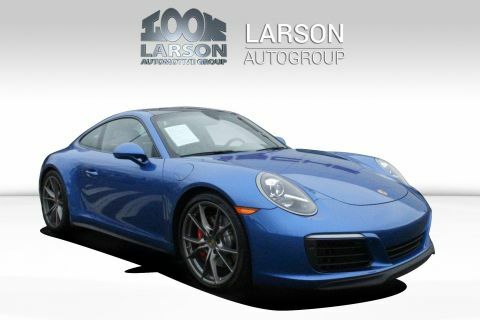 Sapphire Blue 2018 Porsche 911 Carrera 4S 7-Speed Porsche Doppelkupplung (PDK) 3.0L 6-Cylinder Turbocharged DOHC ABS brakes Alloy wheels DVD-Audio Electronic Stability Control Front dual zone A/C Heated door mirrors Illuminated entry Low tire pressure warning Navigation System Porsche Communication Management Remote keyless entry Traction control. Recent Arrival! 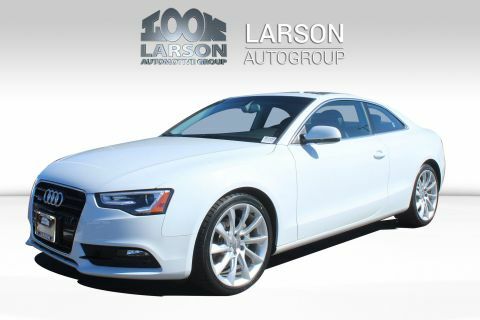 Larson Motor Company has over 800 quality pre-owned cars & trucks in stock to choose from! 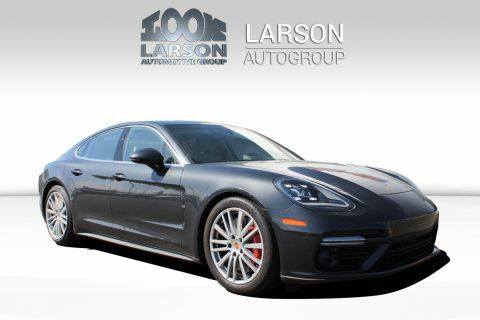 Carrara White 2018 Porsche Panamera 4 AWD 8-Speed Automatic 3.0L V6 AWD. Recent Arrival! 21/27 City/Highway MPG Larson Motor Company has over 800 quality pre-owned cars & trucks in stock to choose from! New Price! 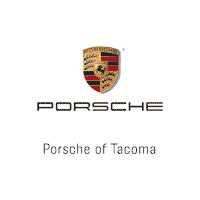 Palladium 2018 Porsche Macan AWD 7-Speed Porsche Doppelkupplung (PDK) 2.0L I4 Turbocharged ABS brakes Alloy wheels DVD-Audio Electronic Stability Control Front dual zone A/C Heated door mirrors Illuminated entry Low tire pressure warning Porsche Communication Management Power Liftgate Remote keyless entry Traction control. Larson Motor Company has over 800 quality pre-owned cars & trucks in stock to choose from! New Price! 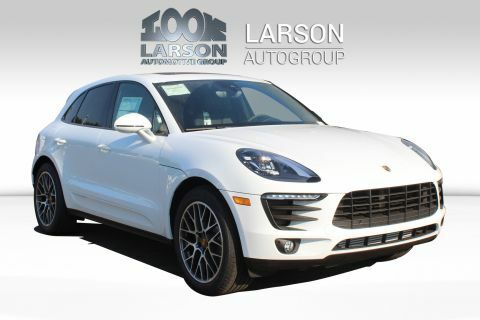 White 2018 Porsche Macan Sport Edition AWD 7-Speed Porsche Doppelkupplung (PDK) 2.0L I4 Turbocharged ABS brakes Alloy wheels DVD-Audio Electronic Stability Control Front & Rear Heated Seats Front dual zone A/C Heated door mirrors Heated front seats Heated rear seats Illuminated entry Low tire pressure warning Navigation System Porsche Communication Management Power Liftgate Power moonroof Remote keyless entry Traction control. Larson Motor Company has over 800 quality pre-owned cars & trucks in stock to choose from! 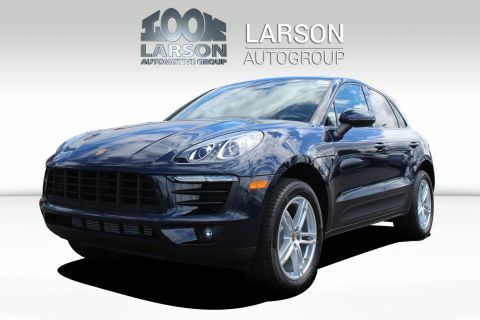 Blue Metallic 2018 Porsche Macan AWD 7-Speed Porsche Doppelkupplung (PDK) 2.0L I4 Turbocharged Recent Arrival! Odometer is 2185 miles below market average! Larson Motor Company has over 800 quality pre-owned cars & trucks in stock to choose from! 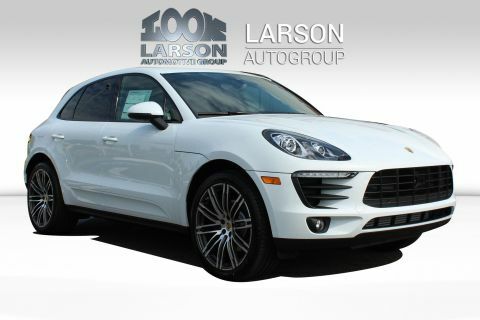 White 2018 Porsche Macan AWD 7-Speed Porsche Doppelkupplung (PDK) 2.0L I4 Turbocharged Recent Arrival! Odometer is 6299 miles below market average! 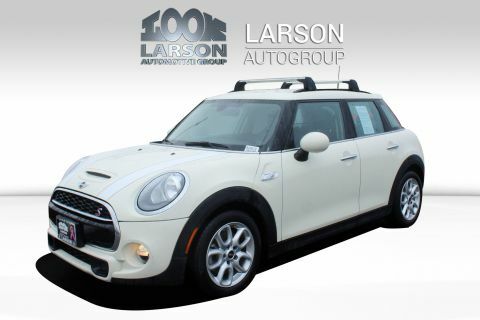 Larson Motor Company has over 800 quality pre-owned cars & trucks in stock to choose from! 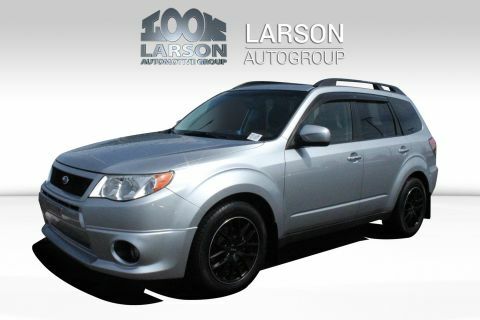 Ice Silver Metallic 2012 Subaru Forester 2.5X Premium AWD 4-Speed Automatic 2.5L 4-Cylinder DOHC 16V VVT Recent Arrival! 21/27 City/Highway MPG Awards: * 2012 KBB.com 10 Best Late-Model Used Cars Under $15000 Larson Motor Company has over 800 quality pre-owned cars & trucks in stock to choose from! Gray 2015 Audi A3 quattro quattro Dual Clutch 6-Speed Automatic 2.0L 4-Cylinder TFSI quattro Black Leather. Recent Arrival! Larson Motor Company has over 800 quality pre-owned cars & trucks in stock to choose from! 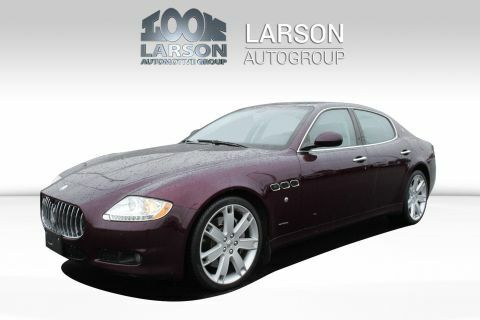 ****UNIQUE VEHCLES NEVER LAST LONG***Bordeaux Pontevecchio Metallic 2010 Maserati Quattroporte S RWD 6-Speed Automatic with Overdrive 4.7L V8 DOHC Luxury Package w/Natural Leather.... BEAUTIFUL IN PERSON.... COME SEE FOR YOURSELF.... Recent Arrival! Larson Motor Company has over 800 quality pre-owned cars & trucks in stock to choose from! Silver 2018 Audi Q3 2.0T Premium quattro quattro 6-Speed Automatic with Tiptronic 2.0L 4-Cylinder TFSI Recent Arrival! 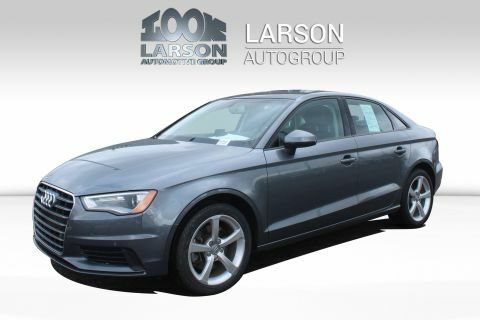 20/28 City/Highway MPG Larson Motor Company has over 800 quality pre-owned cars & trucks in stock to choose from! White 2018 Audi A3 e-tron FrontTrak 6-Speed Automatic S tronic 1.4L I4 Hybrid Turbocharged DOHC 16V LEV3-SULEV30 204hp 1.4L I4 Hybrid Turbocharged DOHC 16V LEV3-SULEV30 204hp. Recent Arrival! 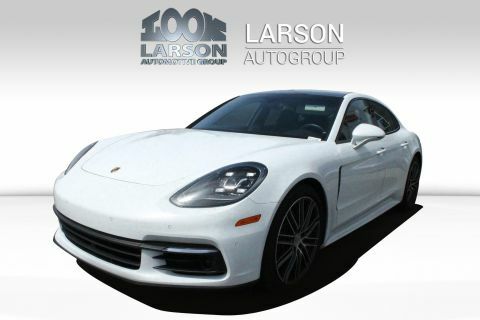 Larson Motor Company has over 800 quality pre-owned cars & trucks in stock to choose from!